Rodger That is an exciting son out of the popular MAB. 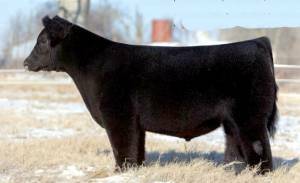 His dam, Hotty, is a full sister to a “many-time” champion female, Dotty, and is also a full sib to the popular Maine Man. We like this genetic combination a bunch!